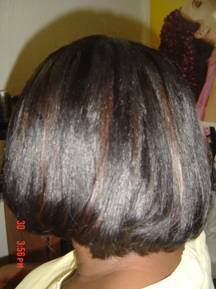 Fusion Hair Extensions: Fusions: Using no heat or glue, it is the most cost effective method due to the fact that you can detach, retreat and afterwards reapply the extensions without the need to purchase new hair extensions. 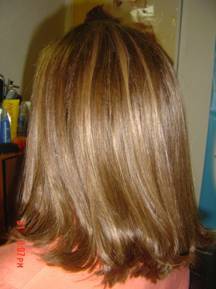 This procedure will never damage the hair, even with repeated use. 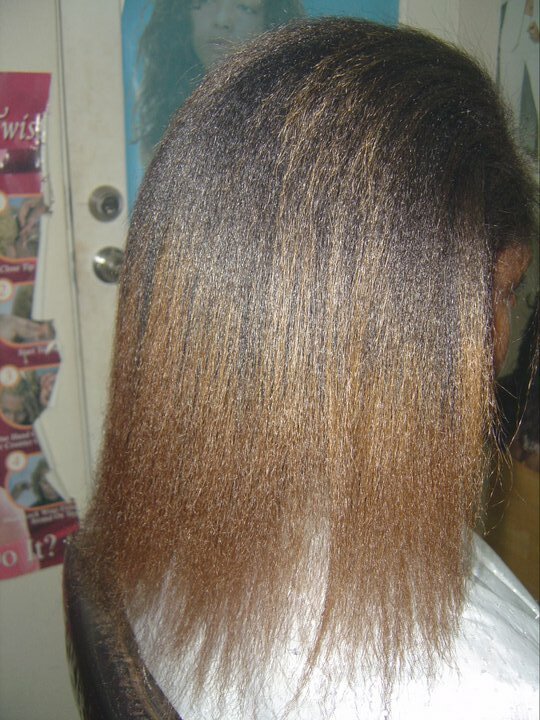 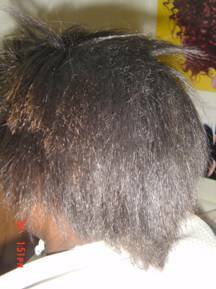 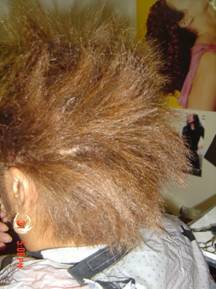 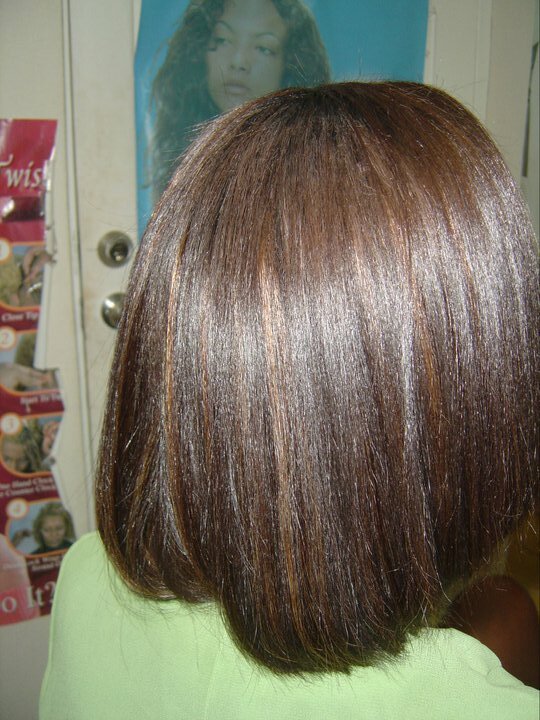 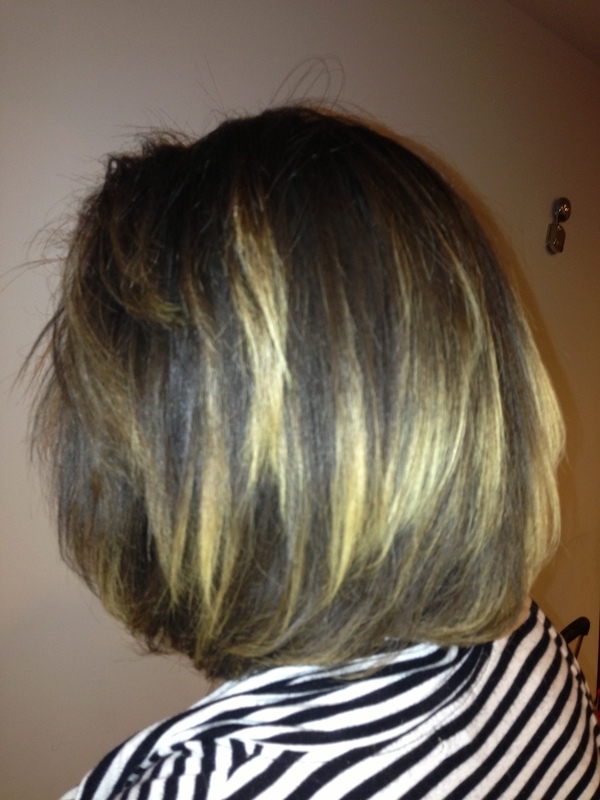 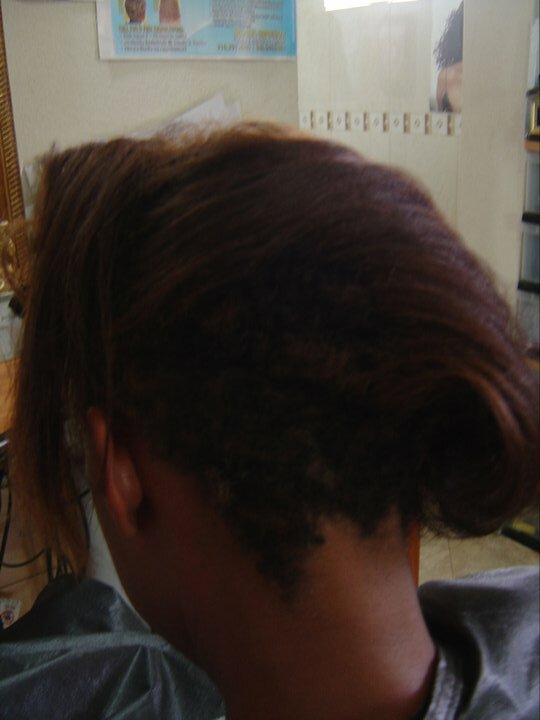 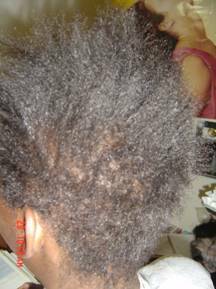 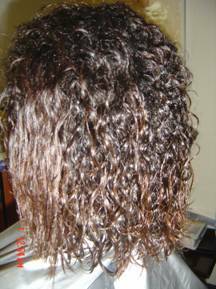 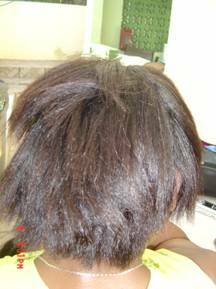 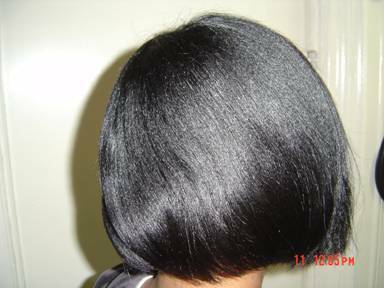 These extensions have to be retreated and reapplied very 2 to 3 months depending on how fast your hair grows. 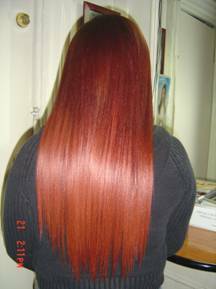 The individual hair extensions are perfectly blended to match the exact colour and texture of your own hair, making them the most natural looking hair extensions available. 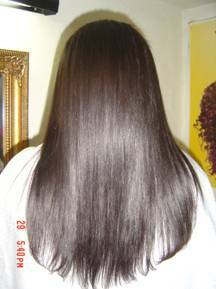 This is a great solution for those who were not born with thick, luscious locks that they crave or a healthy alternative for adding a few highlights to your hair. 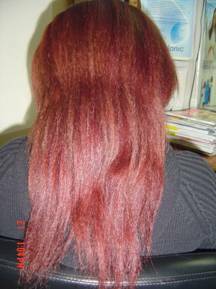 Ronda B’s vast knowledge of hair extensions is a rare commodity. 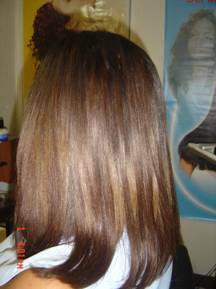 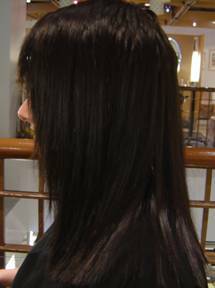 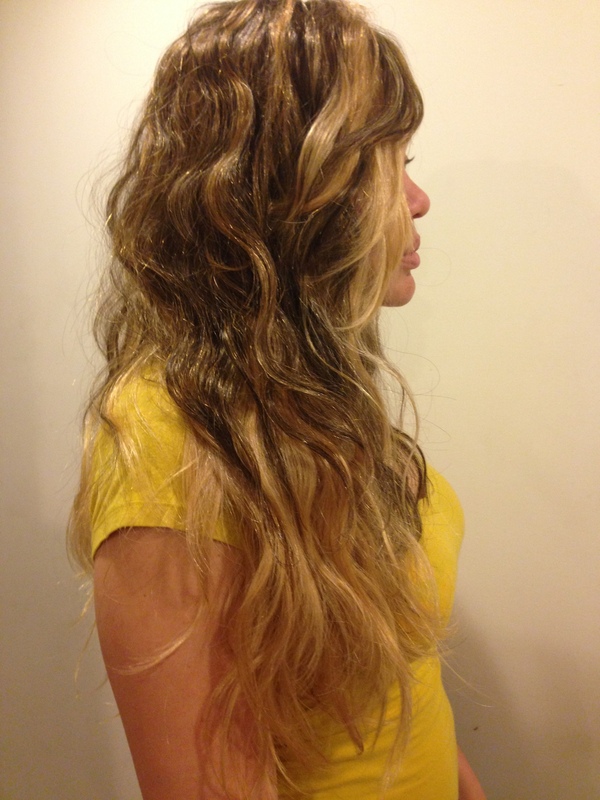 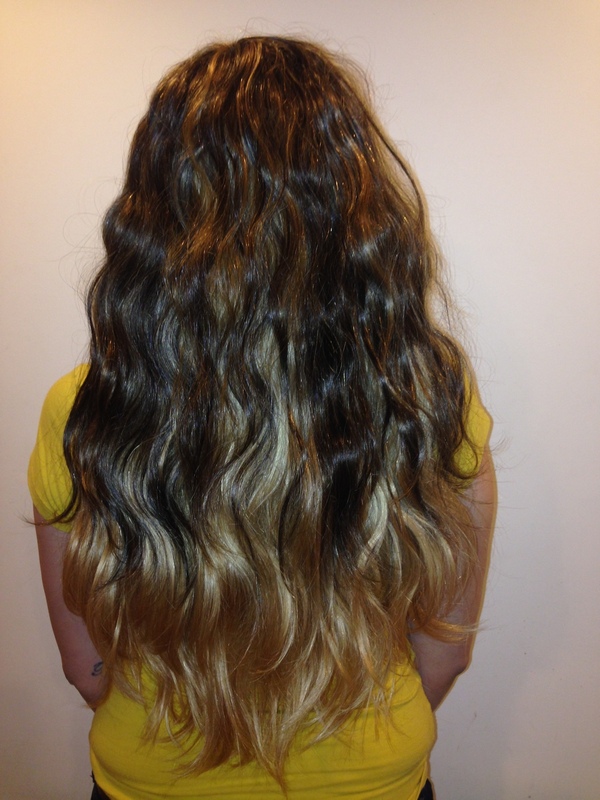 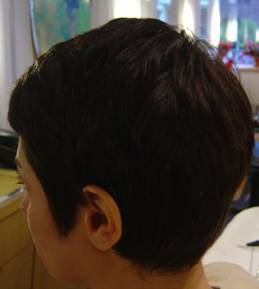 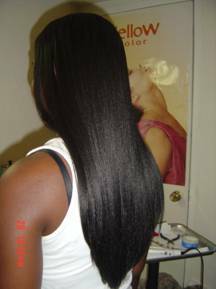 She has become an expert in various techniques, and can work with all types of hair extensions. 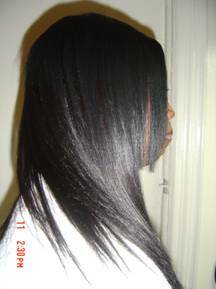 Comfortable with both “hot” and “cold” fusions, she can sew, lock or melt (with protein enriched keratin bond) extensions with equal dexterity, not withstanding that, Ronda B. prefers the cold fusion system.